I've currently completed Steelheart by Brandon Sanderson. Being my first Brandon Sanderson book, I was really surprised by how much I enjoyed this book. But unfortunately due to school starting and technological difficulties, I am not going to be posting a review for this book. Sorry about that. All I can say is that I loved it! It was so much fun reading through the eyes of David Charleston, our main character who wanted revenge on a higher society for killing his father. If you're into YA dystopians, I don't think you should miss out on this one! It's not even Halloween yet and I'm on a vampire craze. I've been watching reruns of The Vampire Diaries and have been reading the latest vampire books. I posted a review of The Coldest Girl in Coldtown just recently. I'm also reading manga about vampires. Sigh, I'm on a vampire spree. But who doesn't just love vampires? It's a touchy subject for some people, but I love the excitement and thrill of blood and gore. In other news, I finally purchased the new Rick Riordan book!! *Yelp* I'm so excited to start this because the Percy Jackson is one of my favorite series ever. Let's not forget how big and bulky this book is. I literally had to haul it out of the bookstore. Look at it in all it's glory! My laziness has caught up to me, and I no longer have the time (or the strength) to get back into my normal routine of reading. Has anyone ever felt this way? Or is it just me? 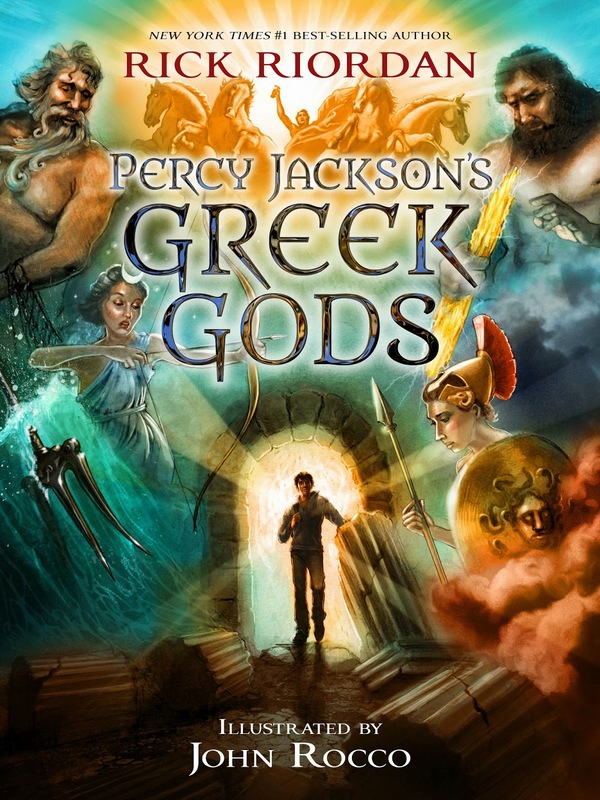 I need to read the Percy Jackson books. I hear so much about them all the time. I don't know how I missed out on them when they came out, but I did.